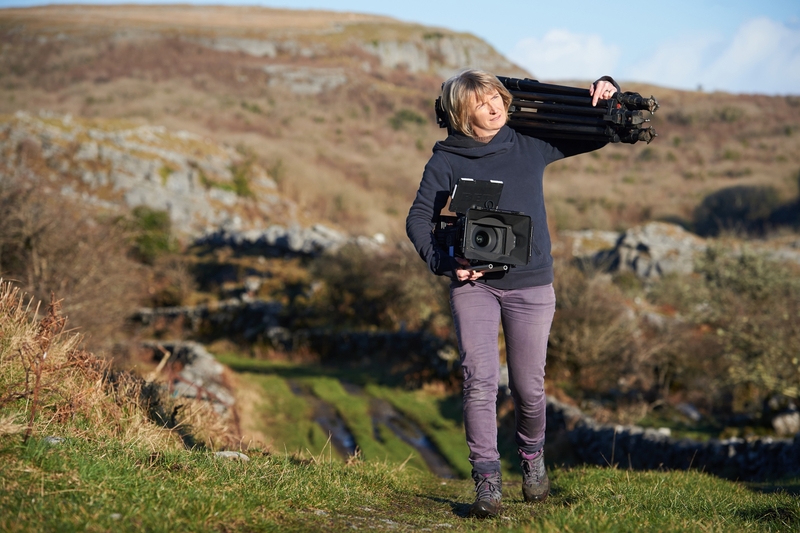 Prosperous woman Katrina Costello, whose documentary ‘The Silver Branch’ was nominated for an IFTA award, is embarking on a nationwide tour. And the film will be shown in the Moat Theatre, Naas, on Sunday, October 14 at 7pm. She revealed that the documentary is doing very well on the International Film Festival circuit, including winning the ‘Top 10 Audience Award’ at Hot Docs, one of the most prestigious festivals in north America. “I am sure the Irish audience will love it too, if I can get them to the theatre to see it,” she told the Leinster Leader. The film will be shown in eight locations around the country. The most accessible spots for Kildare audiences will be the Moat Theatre and the IFI in Dublin from Friday, October 5 for one week. The documentary is about the man who is the owner of the house in Father Ted, and yet his story is a far more serious one than Fr Ted’s. Patrick McCormack has his own fascinating story to tell and 'The Silver Branch' depicts the life and insights of this inimitable philosopher and poet and brings us a rare glimpse of a disappearing way of life with all its richness and roguery. McCormack is a fifth generation farmer in the austerely beautiful Burren in Co. Clare, longs to farm in the quiet pace his ascendants did. He dedicates himself to “the ancestral song – the symphony of life we were born into” and has a simple wish - to live without fear. However, his life gains a different momentum when he’s called to battle in the Supreme courts to decide on the fate of this iconic wilderness. Though the documentary is centred around this remarkable storyteller and his search for ‘unity of being’, this beautifully shot film explores more universal themes. 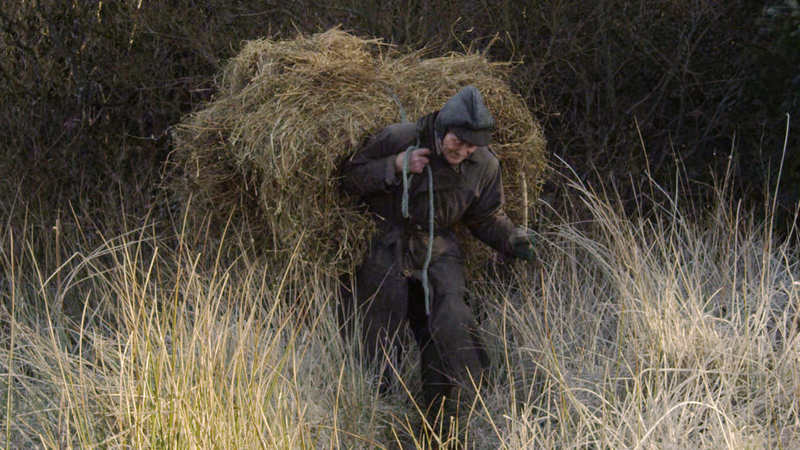 It is a story of life, love, family, grief, of commitment and of the struggles of modern day life, which invites the viewer to follow in mindful meditation, to take a journey into the self and exam the relationship between man and landscape, between tradition and spirit, between body and soul. ‘The Silver Branch’ is by first time Director/Cinematographer Katrina Costello and is at The Moat Theatre, Naas for one night only on Sunday 14th October.